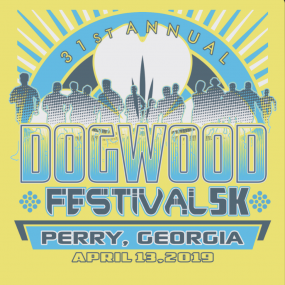 The 31st Annual Perry Dogwood Festival 5K will be hosted by the Perry High School Cross Country Boosters and the Perry Chamber of Commerce. 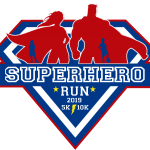 Run/walk through one of Perry’s scenic neighborhoods. The race coincides with the Dogwood Festival activities throughout the weekend. 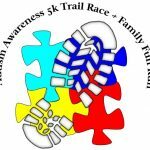 A $100 cash prize awarded to the Overall Male and Female winner as well as Overall Male and Female Masters.